You will likely make several different types of changes to your GSA Contract during the 5 to 20-year period. 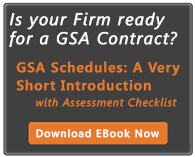 Your agreement with GSA is intended to be a living document, keeping up with changing times. GSA will periodically update the contract terms as new laws are passed and regulations promulgated. GSA will notify you of such changes through their Mass Modification notices. They call it that because they are updating every vendor’s contract in one collective action. GSA will direct you to the Vendor Support Center, and from there you will access the Mass Mod section, review the terms, and then accept the terms using the PIN number they provide. Some schedules do this more frequently than others. These items, while small, are often overlooked until a contractor assessment takes place, and then you get dinged for not keeping things up to date. These items should be updated soon after they change. We recommend you consider revising your contract on the anniversary date of your contract at a minimum. Sooner if significant changes occur in your product offerings or services. When it comes to pricing, if you commercial pricing changes frequently, you should submit a request for either a price reduction within 30 days if necessary or a price increase (GSA call this an economic price adjustment). Aside from the economic benefits of keeping your pricing current, GSA will remove your GSA Advantage catalog or price list if it has not been verified or updated in two years. Once they do that, you will lose access to RFQs on eBuy. Also, all contracts contain specified limits to how much of an increase is allowed each year. If you do not increase your pricing for three years and your pricing has gone up, it may exceed the cap, and therefore the profitability of your contract will go down. Remember to update product names, course titles, and descriptions as needed, or delete obsolete products with current models. Undoubtedly, you had a strategic plan when you determ ined what to list on your GSA contract. 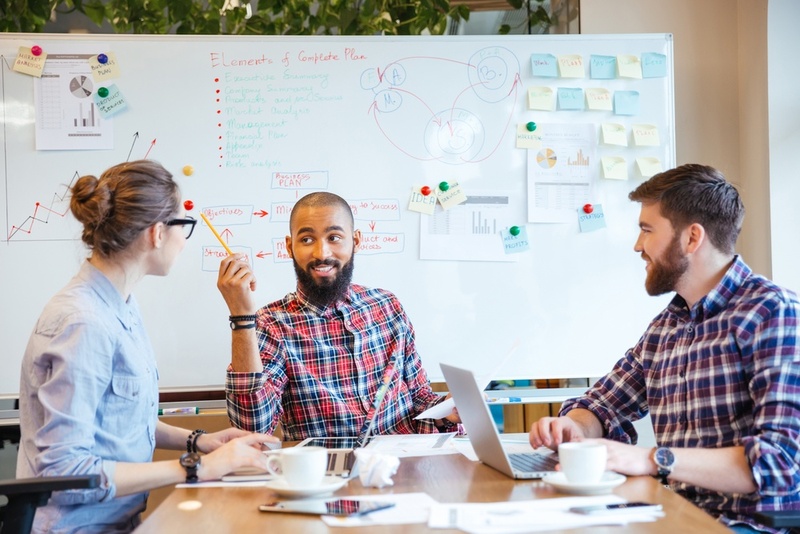 But as times change or you learn more about your customers’ needs, you should take steps to reinforce your contract with new product lines or strategic service offering. For service providers, rather than just offering labor categories and rates, what about offering a fixed price service, which would enable agencies to buy from you without issuing a statement of work and all that entails. This takes some thought and planning to effect, but can be well worth it. Has your business expanded into new areas? For example, your company may have started off providing some labor categories under one SIN, but since have expanded into other fields requiring different SINS. For example, a business process consultant may deliver services under the Professional Services Schedule (Schedule 00CORP) but later began offering e-Learning courses, requiring the addition of training SIN 874-4. All three types of contract modifications are important, but taking a strategic look at reinforcing or supplementing your contract could provide opportunities for significant revenue growth. Need help with a modification or other contract management issue? We provide GSA Contract Management services. Does your GSA Contract Administrator, or others, need training to do their job effectively. See our course, GSA Contract Management for New Vendors (or Administrators).